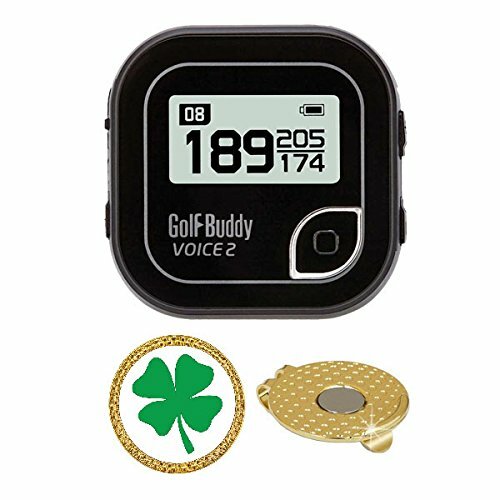 This product is a bundle that includes GolfBuddy Voice 2 and a magnetic hat clip ball marker. This device is an easy-to-use, talking GPS that also provides rangefinder functions. The second generation to the best selling Voice, the Voice 2 comes with an increased battery life, shows the front/center/back of the green, and is water resistant. If you have any questions about this product by AMBA7, contact us by completing and submitting the form below. If you are looking for a specif part number, please include it with your message.